In the 1930s, American industrialist Henry Ford drew attention to the fact that former customers began to buy cars from other firms. It turns out that this happened because the most expensive Ford car had a cost of 947 dollars, whereas the most budgetary Lincoln Zephyr costs 1,399 dollars. Ford could offer nothing more expensive and prestigious, so customers with a large purse bought cars such as Dodge, Pontiac and others. As a result, Edsel Ford managed to persuade his father to create a new brand of cars and sell them at higher prices. So the Mercury brand was created, the history of which officially starts in 1938. The first car of this brand for its time was very modern. To close the difference in price with competitors, the cost of the car was set around 1200 dollars. And beginning in February 1942, the US government began supplying Mercury spare parts for the regular army. Four years later, the Lincoln dealership started selling cars. 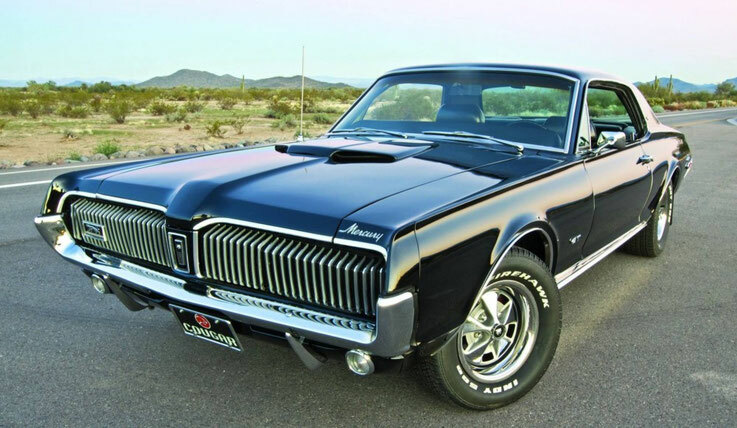 The car was much more like Lincoln, rather than Ford, which caused higher success among buyers. And in 1950, the brand marked the sale of a million car. However, closer to the beginning of the 1960s, cheap and compact European cars began to gain popularity among American motorists. Then the car brand did not waste time and began developing small-size cars. 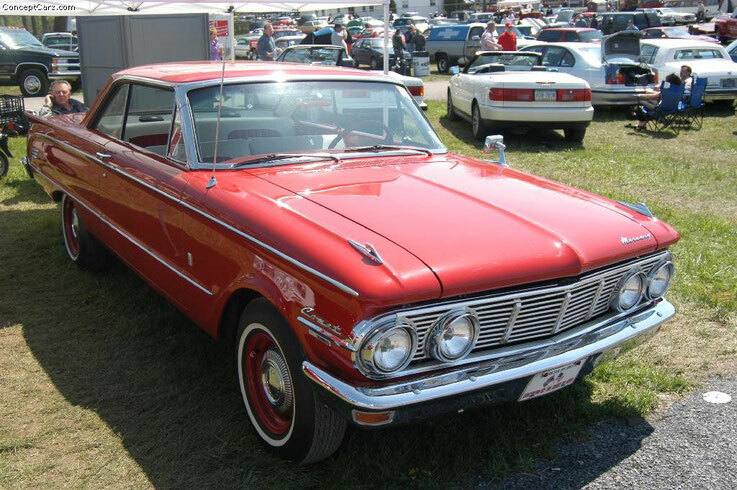 And in 1960 the company introduced a model called Comet, which immediately gained popularity. Subsequently, the model range of cars has constantly expanded, and now it does not stand still.